The world is your dance floor in Zumba® Fitness World Party. 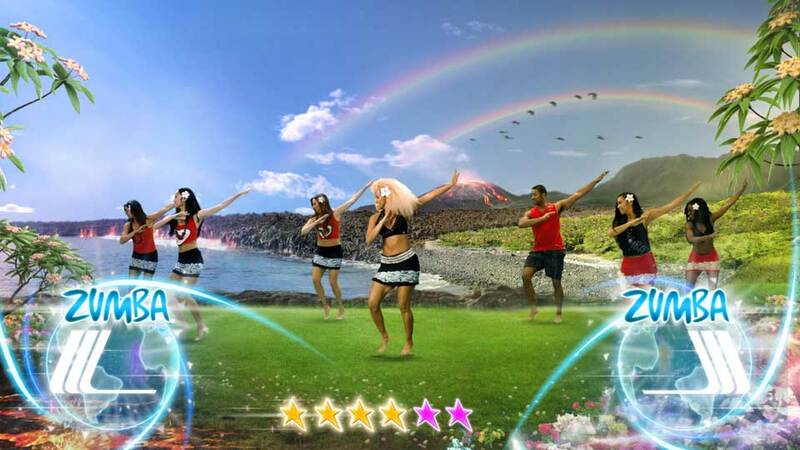 This engaging interactive game takes you on a cultural joyride around the world as you burn up to 1,000 calories per hour with more than 40 high-energy new routines and an unparalleled international soundtrack featuring Lady Gaga, Pitbull and Daddy Yankee. Learn to love your workout with this fun, freeing fitness journey that expands your horizons with an abundance of new and returning features.